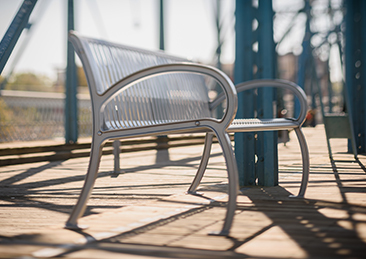 Turn Any Park into a Fitness Center! Parks and playgrounds spell fun and enjoyment especially for kids. But for the accompanying adults, these places can be so boring especially if the only thing they could do is just sit and look around. That is why; it is a lot better if parks and playgrounds have something to offer for adults like equipment for physical activity and exercise most especially for those who are into physical fitness. With that, parks will become a lot livelier as both kids and adults are all busy enjoying and having fun with their friends, old-time buddies, or with their beloved family members. 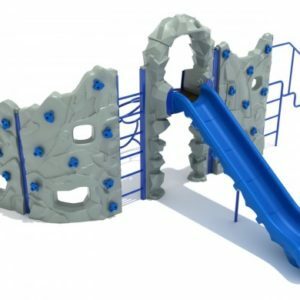 As a park and playground in-charge or owner, you can always introduce lots of equipment to offer more options for park visitors to have fun and enjoy. So, is your park or playground too plain and not attractive enough to entice park visitors to come and stay most often? Then, turn your park into a fitness center by installing several physical fitness equipments. That way, adults can have a healthy body through exercise while kids can experience significant growth while they are on play. If you don’t have any idea where to get quality equipment that promote physical activity among adults, then get them at Molanda. We have a wide selection of physical fitness equipment of which some can help muscles developed while others can help trim down body fats. 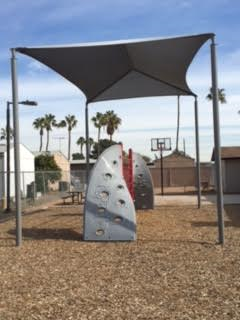 With the diverse physical fitness needs of the people around the area, our company is geared to provide your park with high standards physical fitness equipment from the simple balance beams, ab station, air walker, high jump station, down to the more enjoyable ones like dual hip station, dual leg press station, and dual abductor station. To offer more choices for park visitors, you can also add exercise equipment which promotes more physical activity like a hurdle station good for leg muscles, joint use pull bar station that is good for arm muscles, log hop station, knee lift station, and a parallel bar station, and many others. 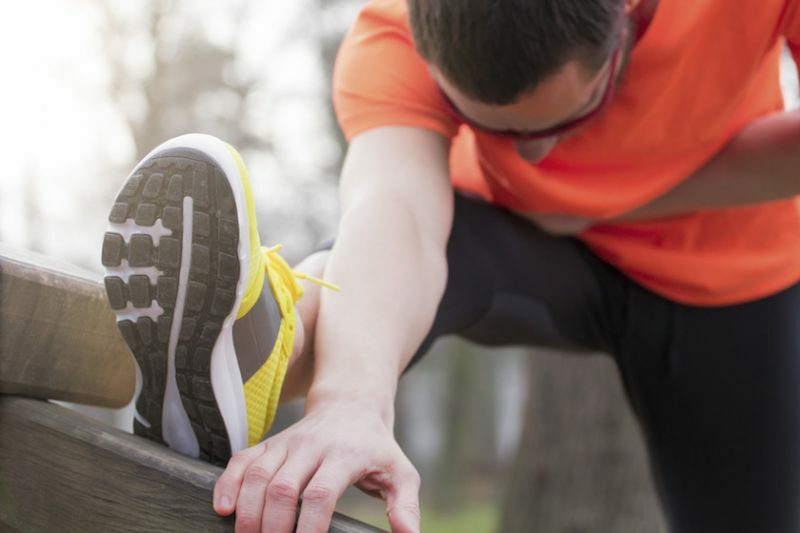 Other than this equipment for physical activity that we provide, we also offer consultations if you need advice as to how such equipment be properly installed. Since safety among users is our priority, we can help you be guided with the installation process. Just don’t hesitate to ask for professional assistance, and we will be more than glad to help you. So are you a church leader who want to enliven your followers through quality exercise, are you a school administrator who want to give students more exposure to physical fitness routines, or are you a campsite head who want to attract camp visitor, then have some of these physical fitness equipment listed above and turn your plain park into a more enjoyable and health-friendly fitness center.